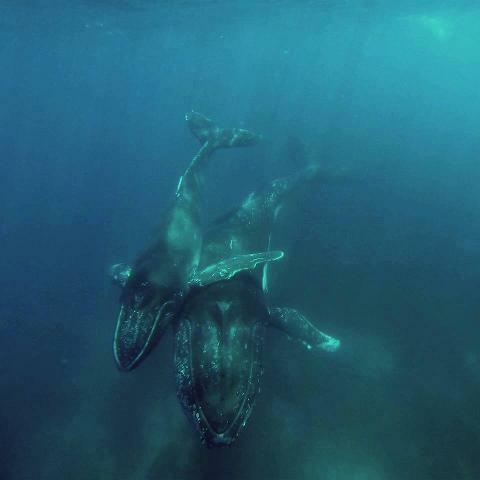 Free Picture CD for each booking (of whales from previous tours) in case you miss that magical shot. Suffer from Motion Sickness? - Then we are the company to travel with, as all passengers if needed receive complimentary anti nausea wristbands. 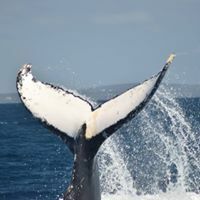 WA's leading Whale Watching Tour Operator with exceptional customer service..
Tours Depart from Augusta Boat Harbour - 10.15am and 1.15pm daily from Late May until Early September. 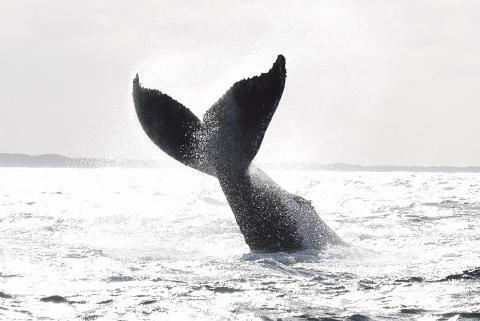 Welcome aboard Tradewind III one of Western Australians most stylish and luxurious charter boats to view the majestic whales in Flinders Bay Augusta - only on Tradewind III can you sit on the flybridge and get unobstructed 360 degree view of whales. Tours run from May thru to September daily, weather permitting. 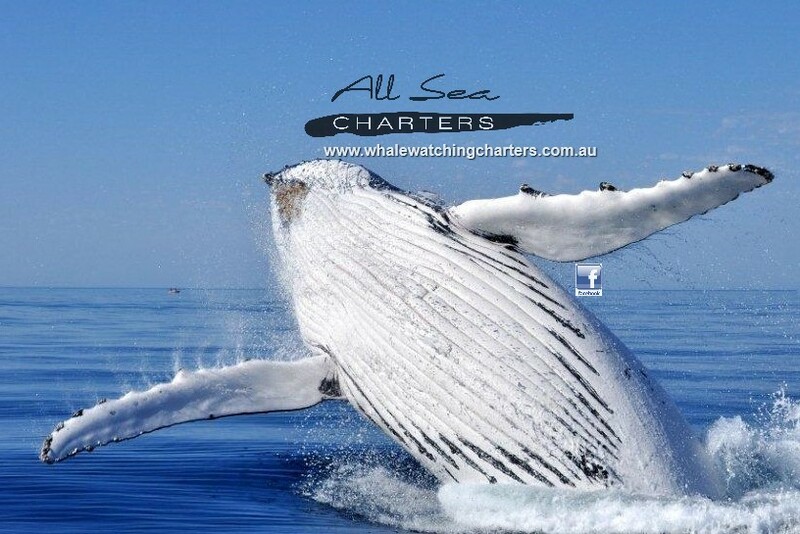 You are guaranteed a perfect viewing area of these gentle giants so don,t forget your camera.Relax in the air conditioned cab or up on the flybridge were you can get a perfect view . We have a state-of-the-art hydro phone on board so you can not only see these wonderful creatures, but you can hear them as well. Dolphins and Seals are often spotted frolicking around the bay .Groups are our speciality. 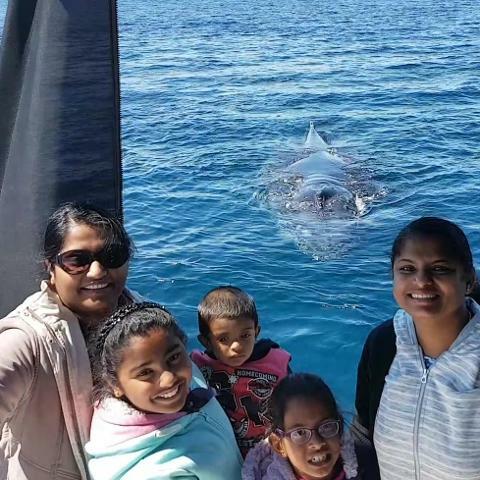 At All Sea Charters, its all about the customer and while our tours are around 2 hrs , we will run a little longer to ensure our customers have the best experience possible.